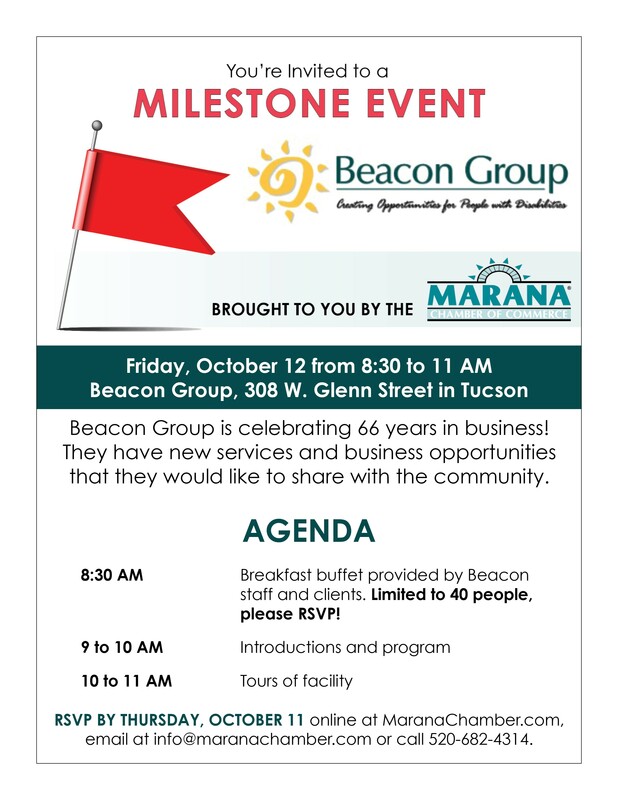 Beacon Group continues to serve the community for 66 years. We just celebrated our 66th year in business. We have new services and business opportunities that we would like to share with the community. Food and beverages will be served at the event.